With more than 25 years of experience in the utility industry, we'll install or repair a vast array of utilities. 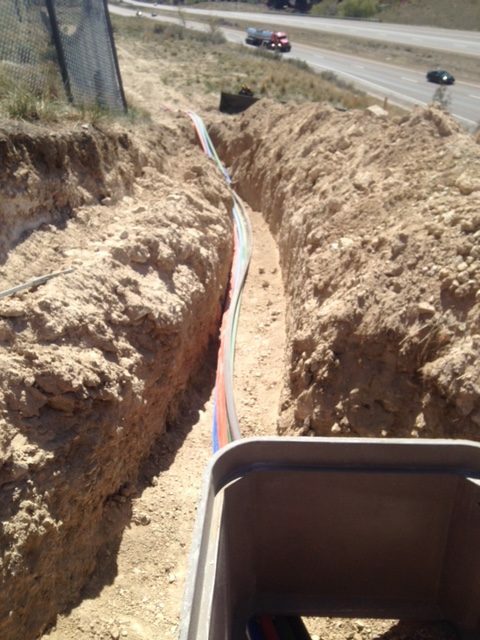 Take care of all your utility needs with the utility contractors at JAG Enterprises in Pocatello, Idaho. With over 25 years of experience in the utility industry. 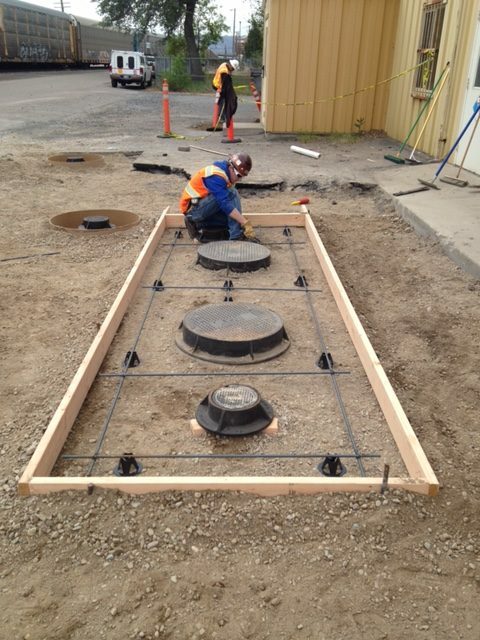 We install or repair a vast array of utilities throughout Idaho and Wyoming. 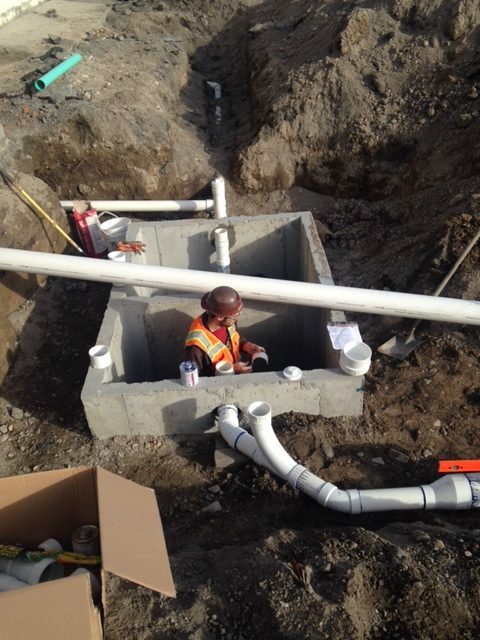 We specialize in directional drilling and installing pipes and utilities underneath roads. Our team can mobilize a job site with short notice, and because of our mobile crews, we can be working within a week of your job request.